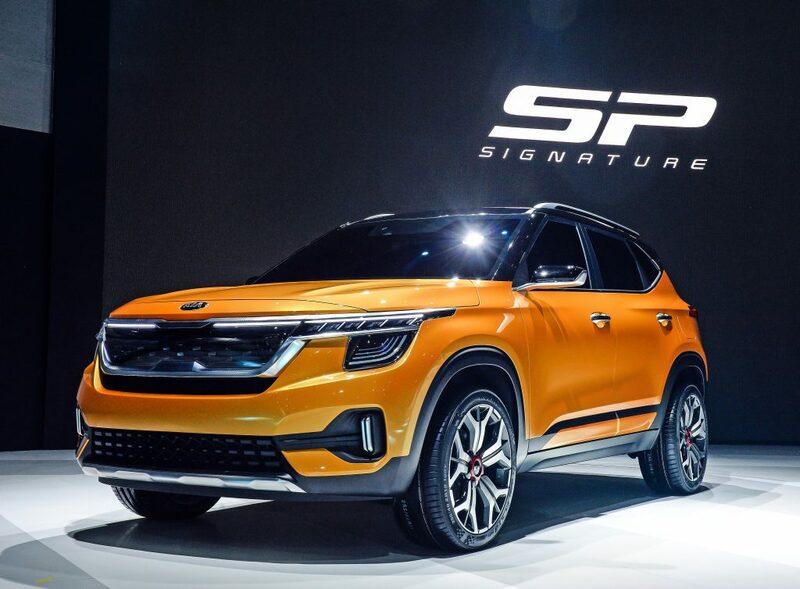 Kia today reveals an evolution of the SP compact SUV design, with the international debut of the Signature concept, a compact SUV that will mutate in the Tusker. 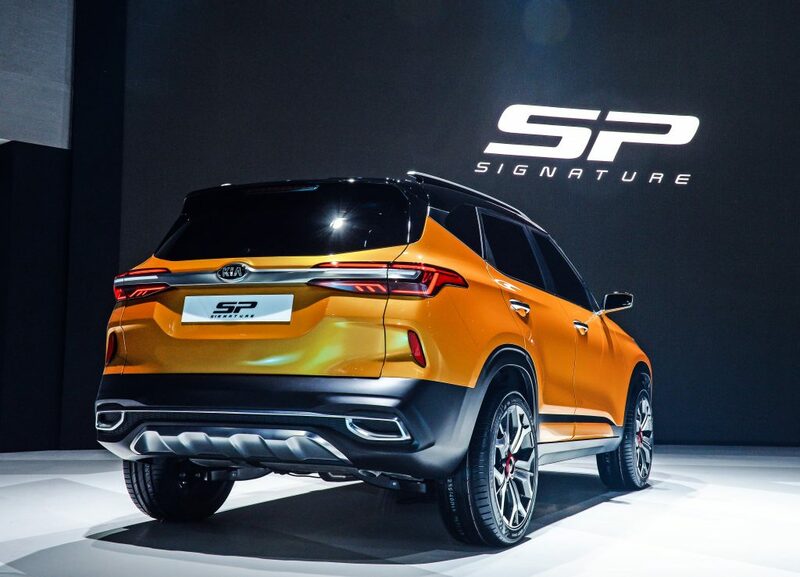 This SUV is still unclear if is going to be launched at NY AutoShow in production form, or finally they’ll eclipsed again by Hyundai and the Venue and do not allow to reveal at the Big Apple (this already happened with the Palisade & Telluride). With a wide grille and long hood at the front, and a rear design which emphasizes stability with wide rear lamps and body lines, the Signature stands out on the road. 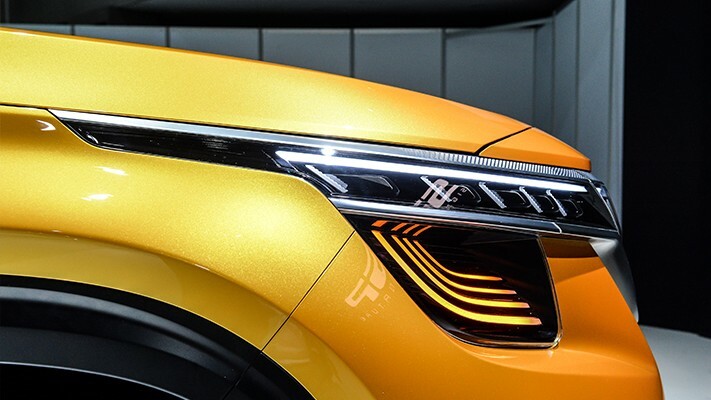 At the front, its lamps are connected to the ‘tiger nose’ grille, with integrated daytime running lamps. Its strong shoulder line, with a glasshouse which tapers towards the rear of the car, lends the compact SUV an air of understated sportiness. The exterior is completed with a series of distinct styling features, contributing to the car’s contemporary, technical design. These include thin LED lamps at the front and rear, sharp lines pressed into the bodywork, and precise metallic details.